RIORI Vol. 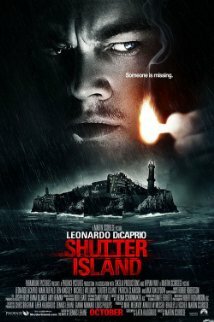 1, Installment 8: Martin Scorsese’s “Shutter Island” (2010) | "Rent It Or Relent It"
This entry was posted in Drama, Movies, Thriller and tagged Ben Kingsley, Leonardo DiCaprio, Mark Ruffalo, Martin Scorsese, Max von Sydow, Shutter Island. Bookmark the permalink.